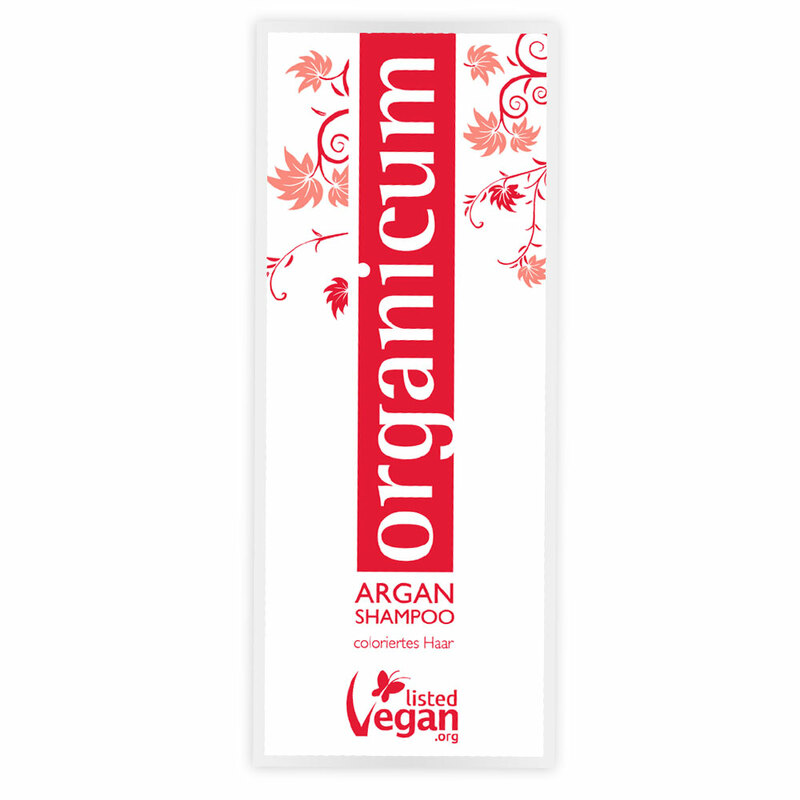 Try our vegan organicum Argan-Shampoo - provides lasting effect through the power of valuable plant hydrosols. Ingredients of the patterns differ slightly from the regular products. organicum Argan-Shampoo is available. 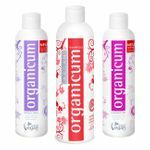 organicum Argan-Shampoo (suitable for normal to dry hair) - by the consistent absence of silicone, alcohol, parabens, fragrances and aggressive surfactants it is gentle enough for everyday use. Hair dyes, perms, bleaching or anti-aliasing burden the hair structure. The hair is susceptible to negative environmental influences. The result is dull, limp hair – premature graying and hair loss have an easy time. organicum Shampoo promotes the regeneration of damaged hair and protects it from environmental pollution of all kinds. Brilliance and attractiveness are retained long term. Our secret organicum recipe of 100 % organic distillates und purest oils will sooth common illnesses of the scalp, for example dandruff, seborrhoea, seborrheic eczema or psoriasis. The infamous process of alopecia (hair loss) will slow down, while the growth of new hair increases as organicum Shampoo revitalizes the hair follicles. 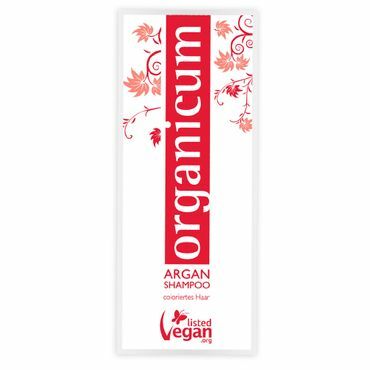 organicum Argan-Shampoo smells of fresh herbs and plants. With every wash you perceive it: organicum contains the full power of the mediterranean sun!